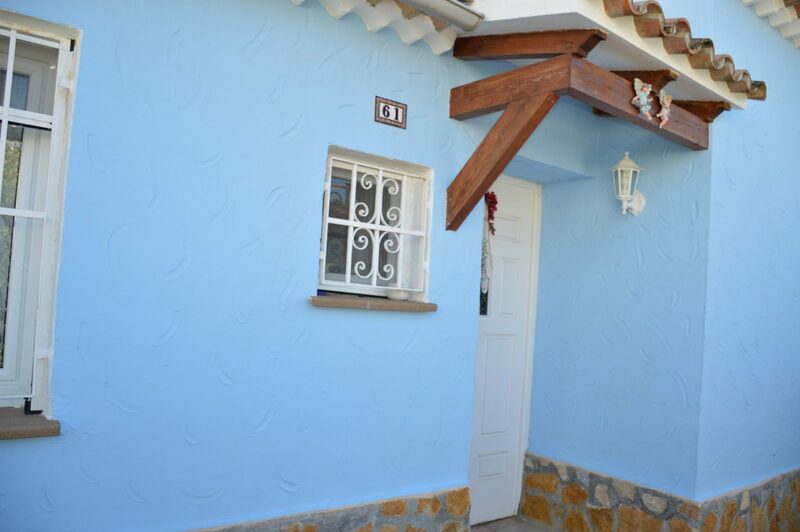 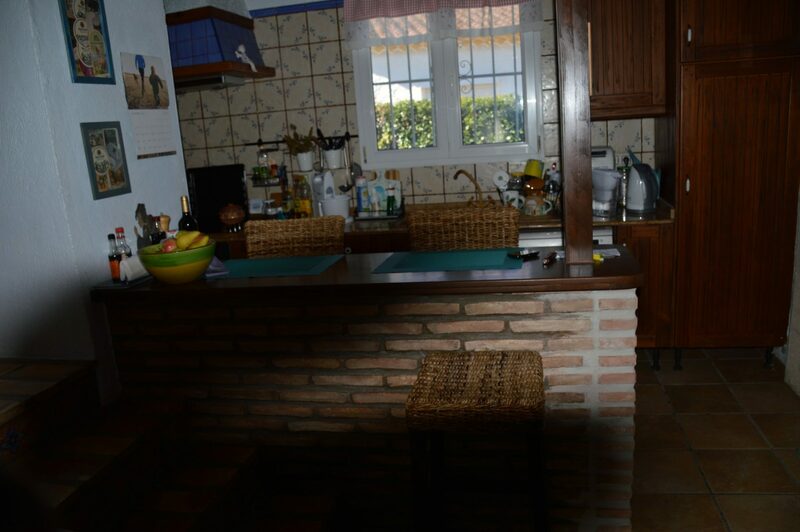 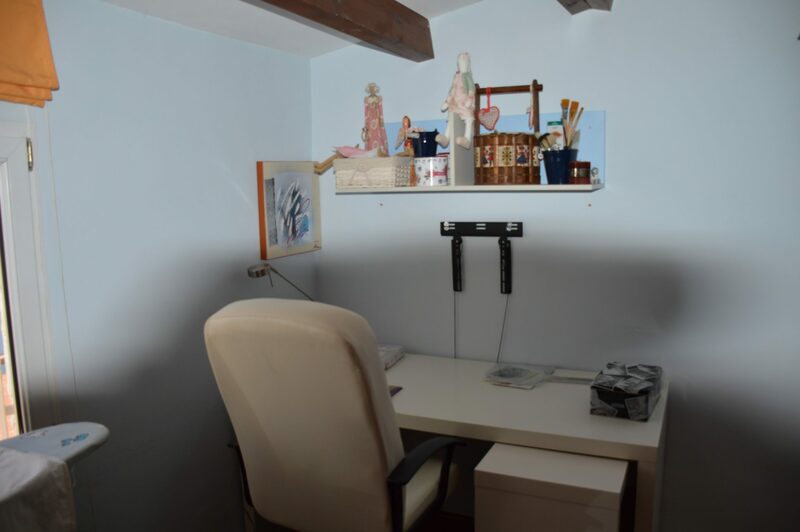 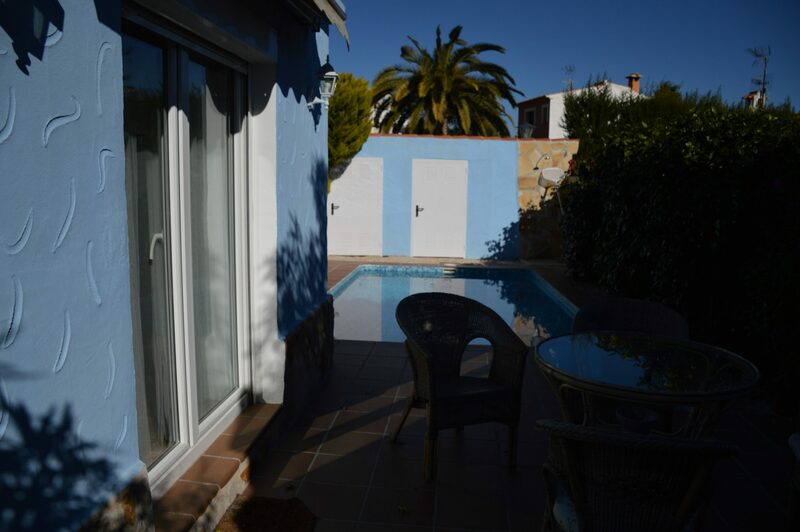 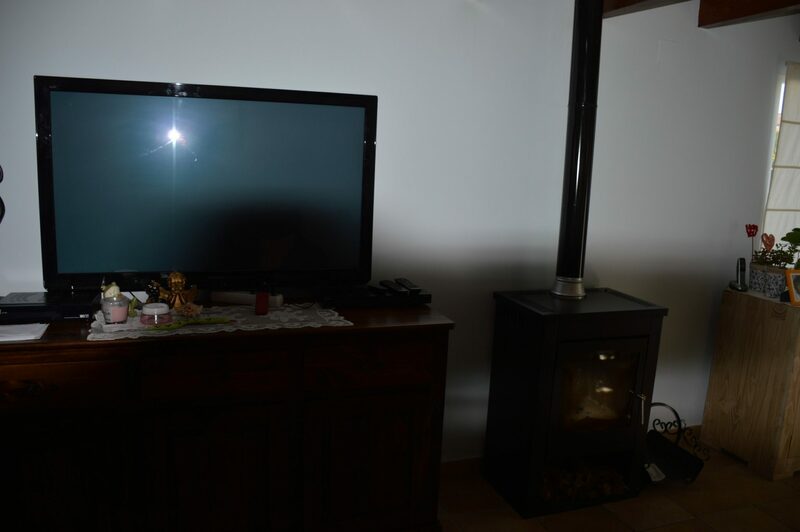 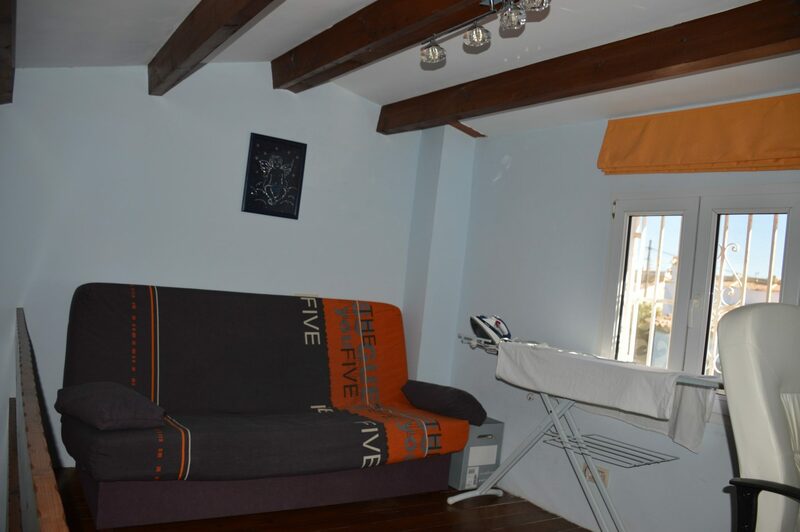 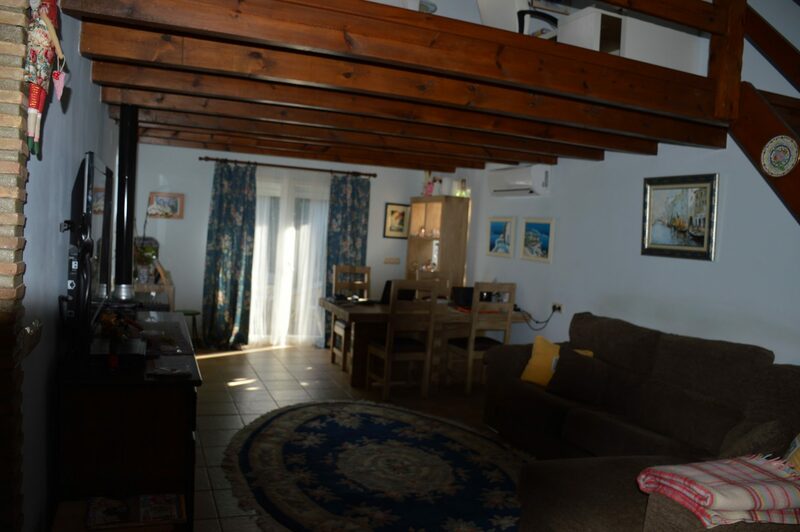 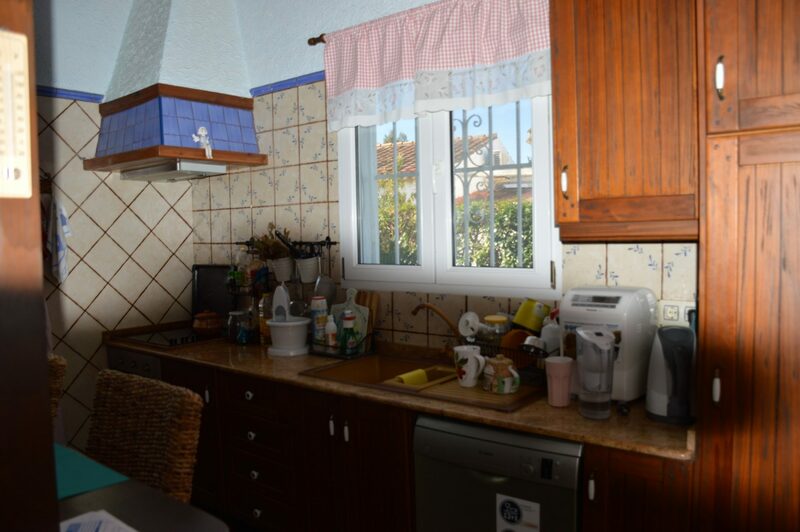 A 3 bedroom chalet, 1 km to Denia, 700m to the sea. 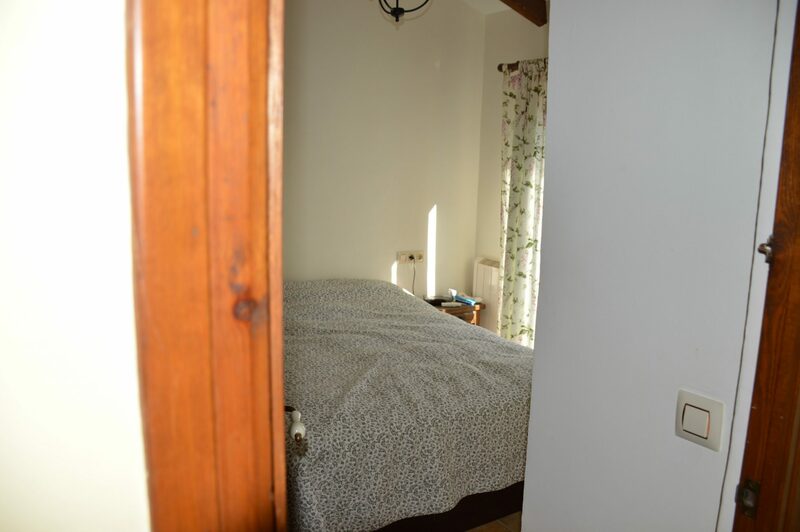 Set across 2 floors, with a lounge / dining room (with wood burner) and kitchen on the ground floor and 3 bedrooms and a bathroom on the first floor. 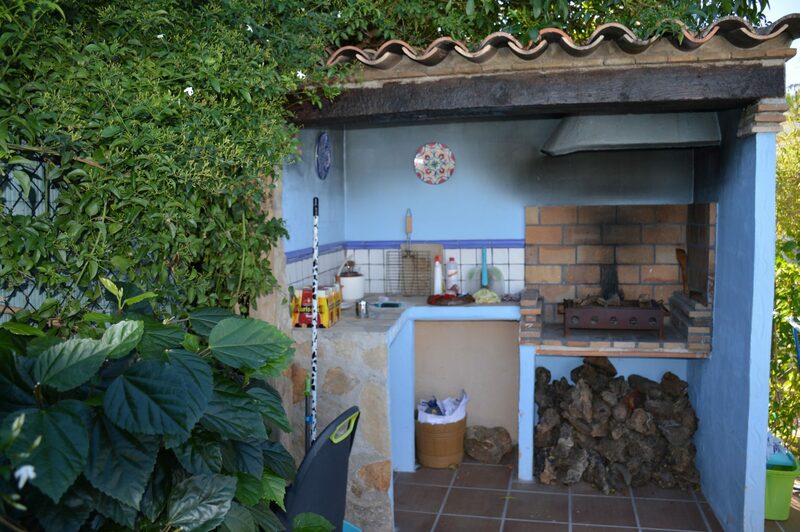 Outside there is a private garden with a swimming pool and an covered BBQ area. 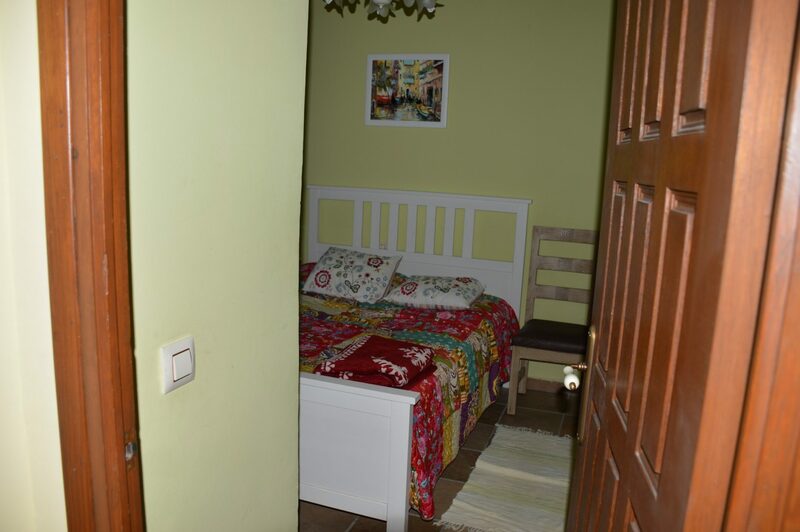 The property was reformed in 2011.